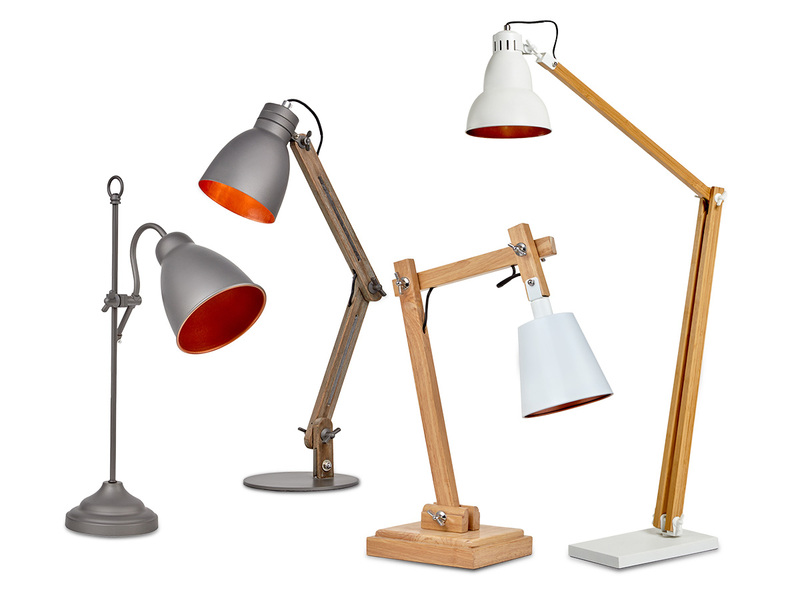 Product Content / Premium lamps reach new markets. 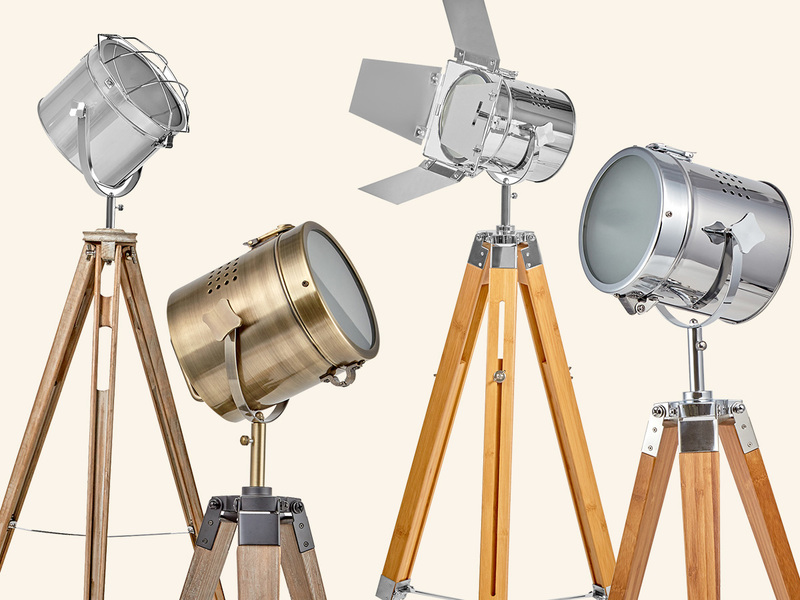 The highly reflective nature of these lamps was no challenge for our experienced photography team. Each product was constructed, lit and retouched in our Melbourne studio. The copy team measured and weighed items, then considered all features while researching appropriate keywords. Once the content is ready, our marketplace and retailing team takes over, rolling out our cross-channel strategy. The market is constantly changing, along with customer preferences and promotional opportunities. Daily monitoring keeps the client informed and ensures customer queries and stock management issues are quickly addressed. The final result? 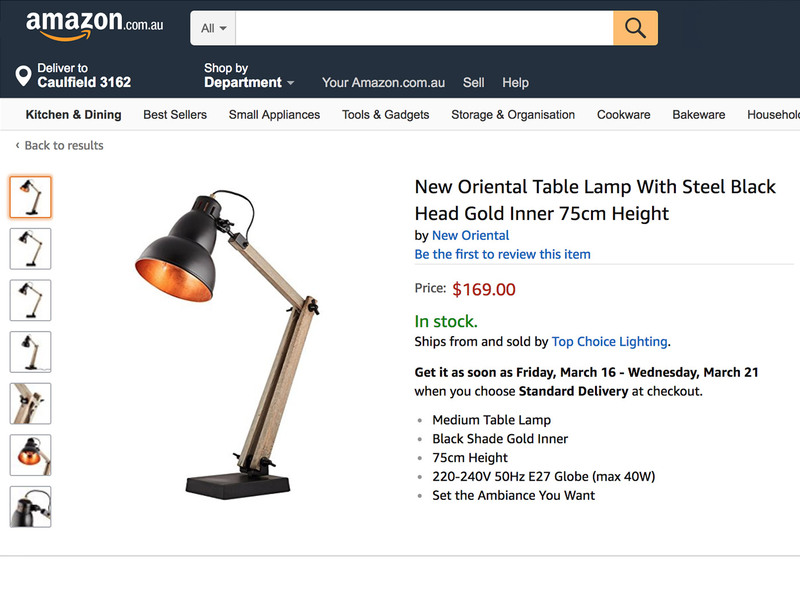 Increased sales, brand awareness and stylish lamps in Australian homes!